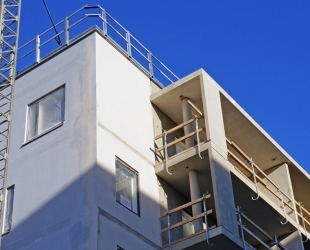 An experimental project recently used IoT sensors and AI to determine when it is safe to start finishing concrete surfaces. 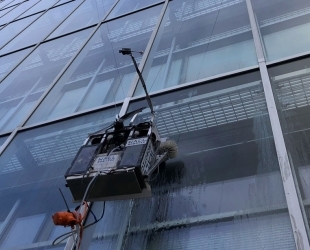 A Finnish startup wants to automate the way we clean and care for our building facades. Its compact robot is taking the world by the storm. 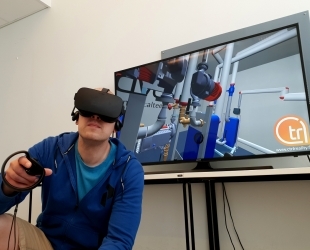 Virtual reality opens new perspectives for communication and customer involvement in construction. 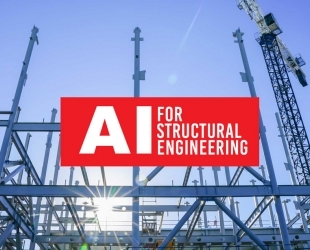 Sweco is one of the first in the world to showcase the use of machine learning in structural design. 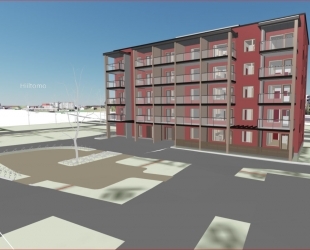 A Finnish KIRA-digi experimentation project has demonstrated how BIM can speed up and improve the building permit process considerably. BLOXHUB is an urban innovation lab; it’s a coworking space and community providing a platform for companies within the open built environment. 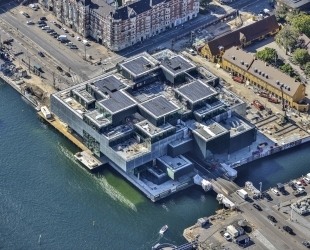 The experiment conducted by Sigge Arkkitehdit Oy aims at improving the efficiency of the collaboration between architects and fire protection engineers. An easy-to-share data model will eliminate unnecessary work phases and increase the interaction between the designers. 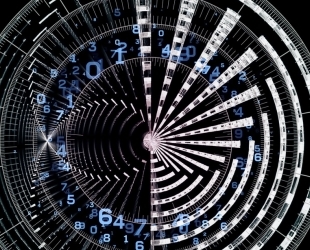 The Kymdata project aims at creating conditions for using the product data in Sähkönumerot.fi service in electrical engineering. In the WSP experiment, a method is developed to measure the benefits of nature in urban environment and to provide information for urban planning.